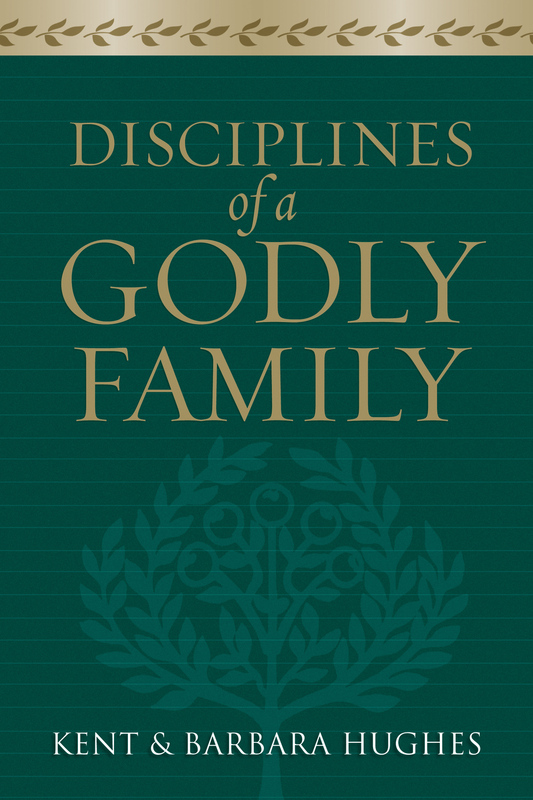 "This is a great book for children and their parents on the classic doctrines of the faith. 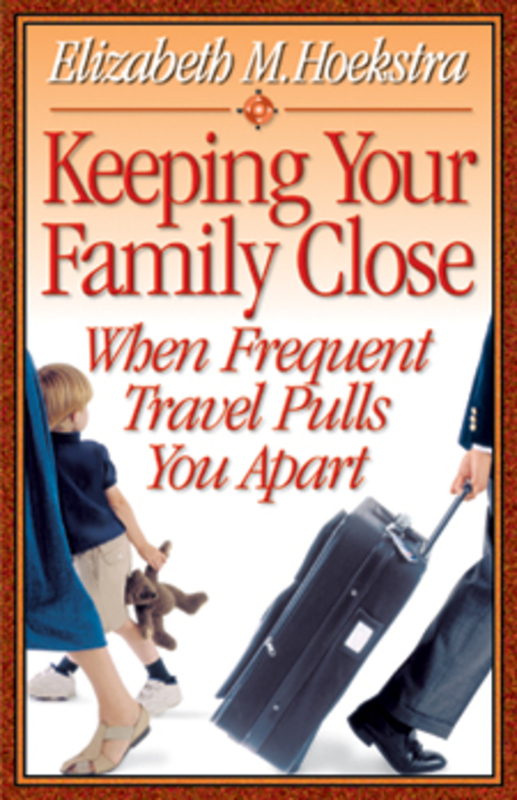 I heartily recommend it to every parent!" "My conversion and discipleship as a young girl were significantly influenced by my parents reading to our family a book that taught biblical doctrine to children in a systematic way. The church today must be intentional in passing on to the next generation the core and precious beliefs on which our Christian faith rests. To neglect that responsibility is to leave those who come behind us vulnerable to every wind of (false) doctrine and to risk their rejecting our faith altogether. 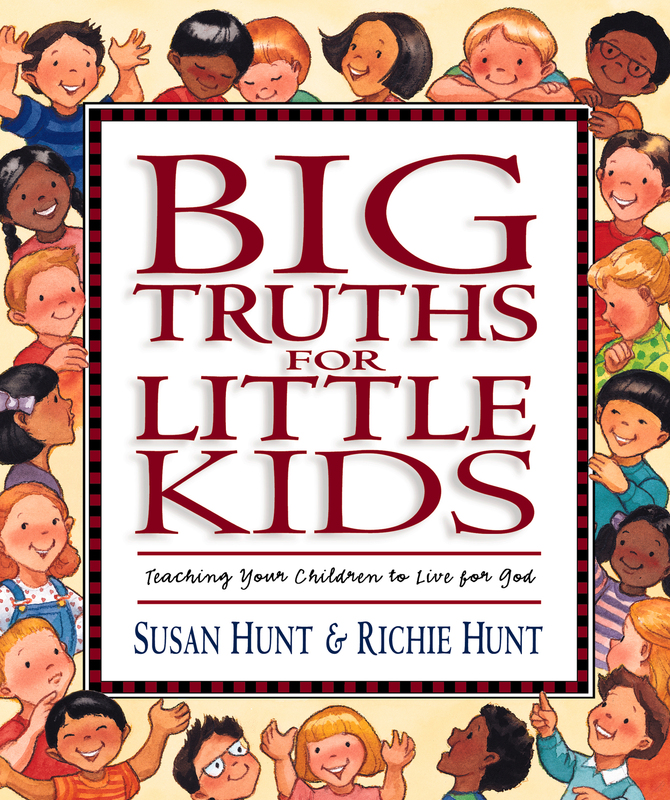 Big Truths for Young Hearts is a rich resource for parents, teachers, and others who care about helping the next generation know and love God and his ways. 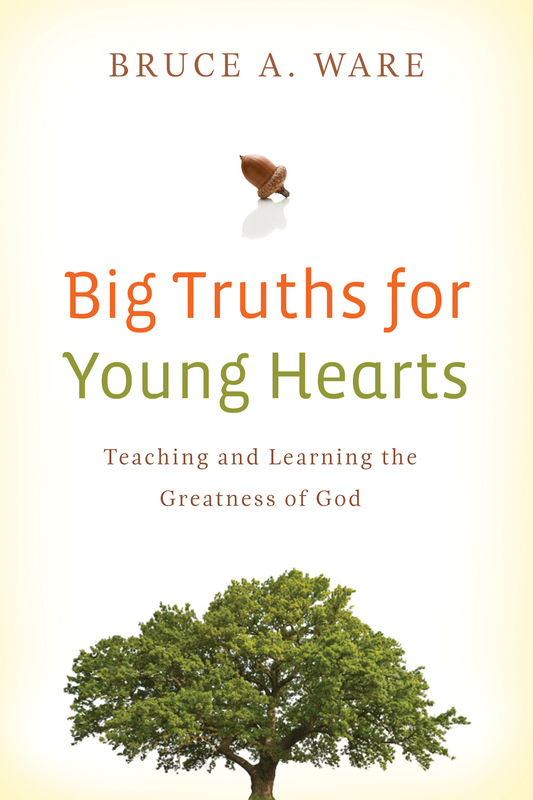 In addition to being a theology course for children and young people, it is also a great refresher course for adults." "Imagine a respected theologian devoting himself to training a new generation of pastors and scholars in the seminary classroom. Now imagine him driving home at night to teach that profound theology in simple terms to his children at their bedsides. Now imagine this father compiling those bedside conversations into a book available to all pastors, parents, and children alike. Imagine no more. My friend Dr. Bruce Ware has done it." "I praise God that this book has been written and that a person of Bruce Ware's theological stature has taken seriously the potential of theological training in the first two decades of life. Although this tool can serve different instructional venues, I cannot help but see the gift this is to Christian parents and to dads in particular who are charged with the spiritual instruction of their children. 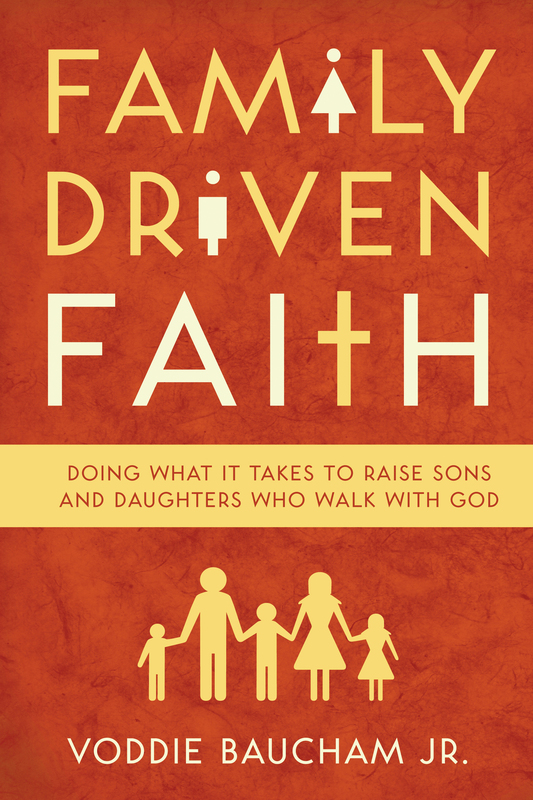 The foreword alone is worth the price of this book and more than enough inspiration to follow Bruce's example in the faithful instruction of his two daughters. What Christian father would not want to be remembered by his adult children as a man who loved the gospel and who faithfully imparted the truth on which they now firmly stand. Dear brothers, imagine the impact on future generations if our children could grasp what has taken some of us decades to understand. 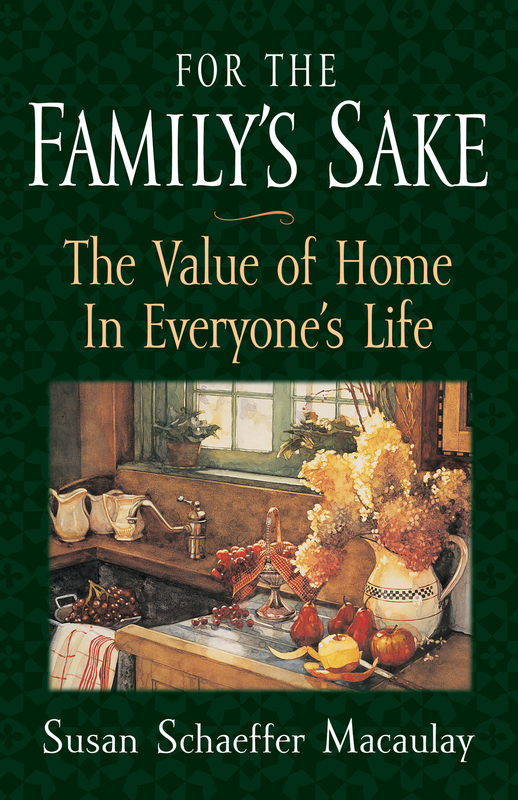 Take this beautifully written, Bible-saturated, God-centered, theologically comprehensive summary of the truth and teach it diligently to your children, and until your children leave your home talk of it when you sit in your house and when you walk by the way and when you lie down and when you rise up."